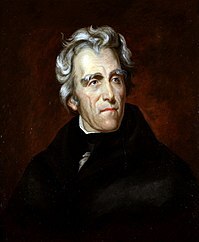 ↑ (2005) Andrew Jackson: His Life and Times. New York: Anchor Books. ISBN 1400030722.